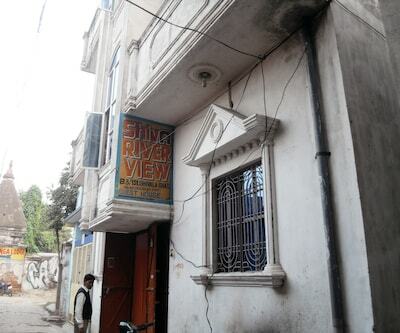 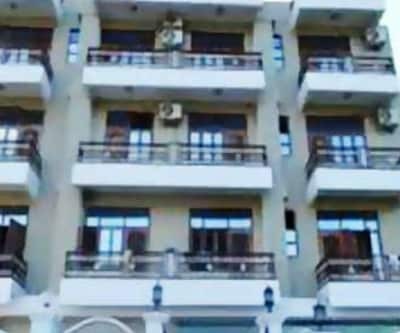 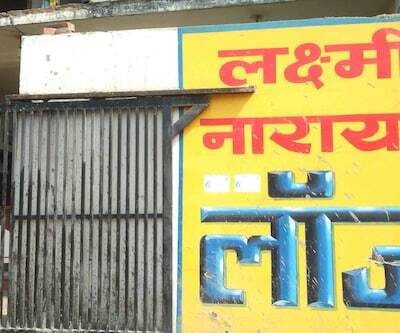 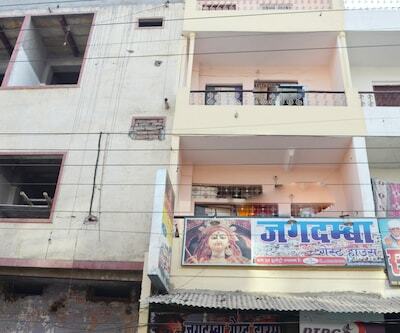 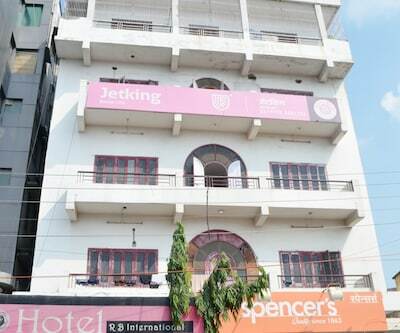 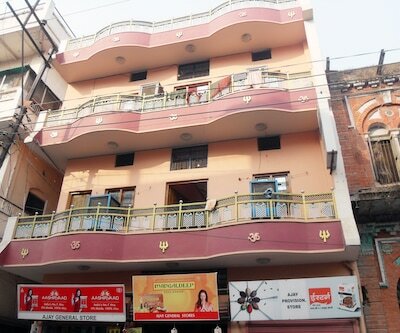 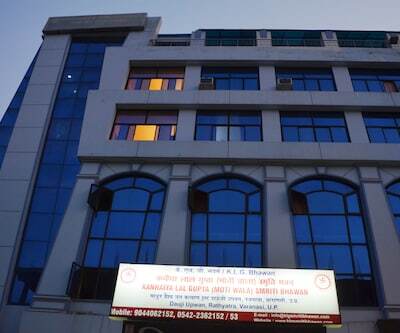 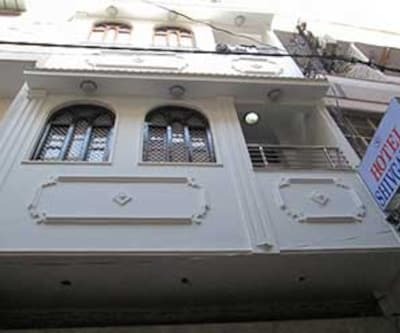 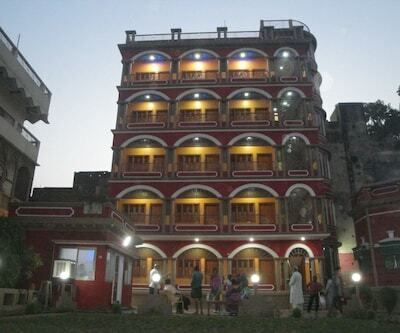 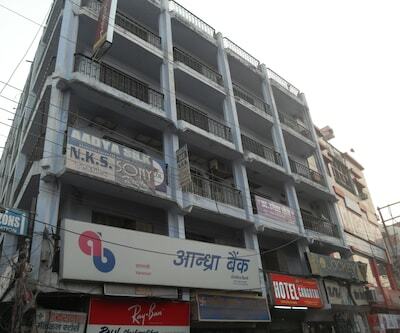 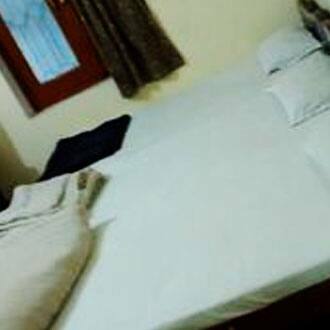 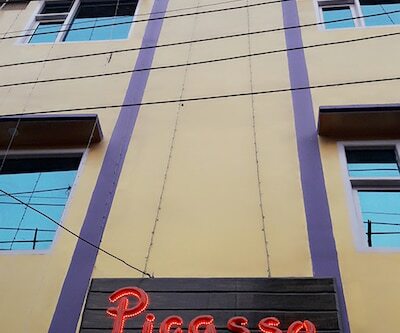 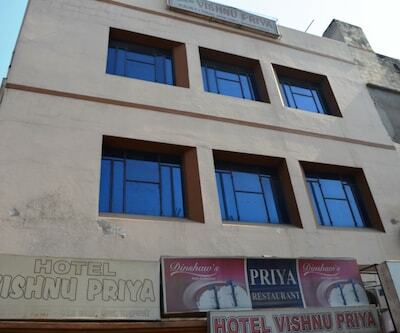 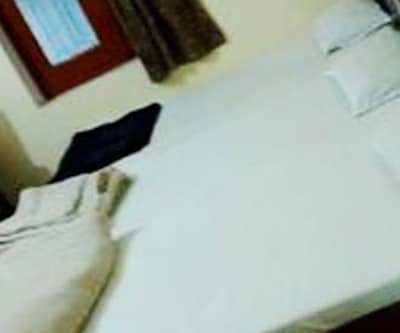 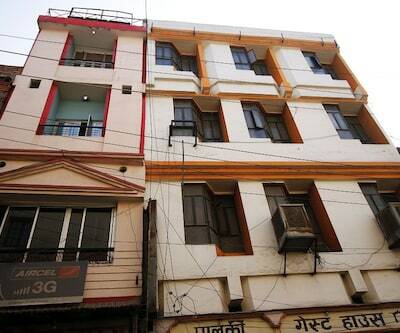 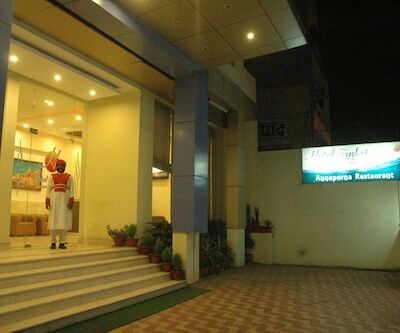 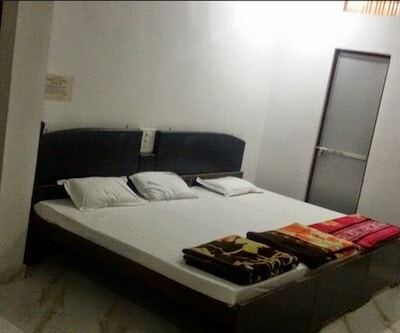 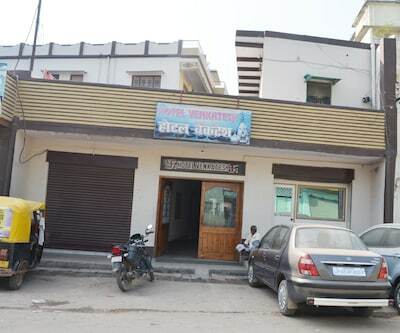 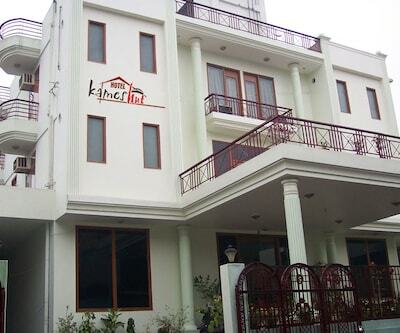 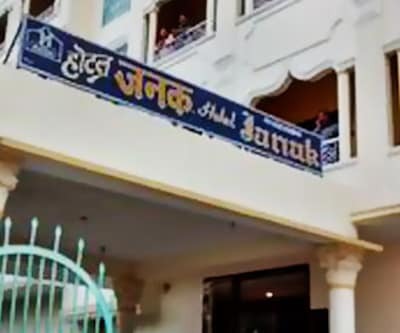 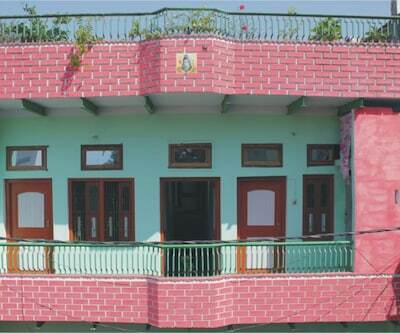 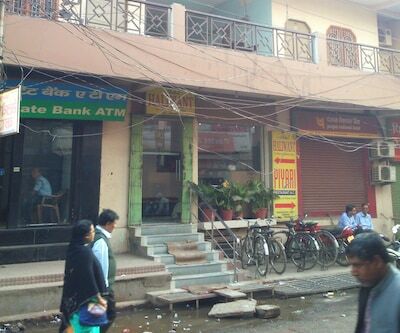 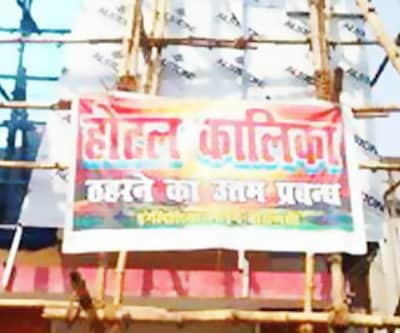 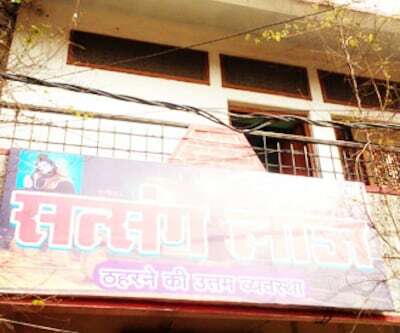 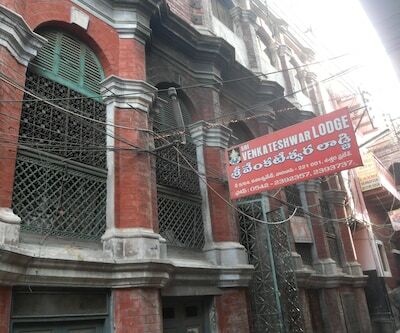 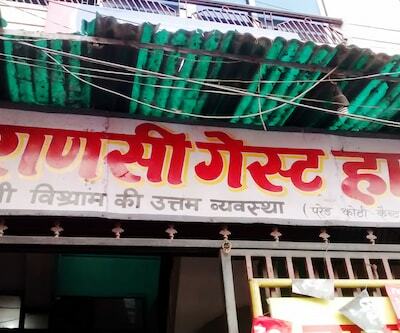 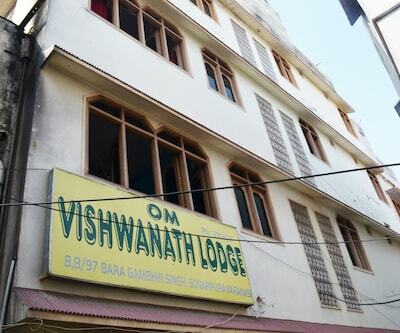 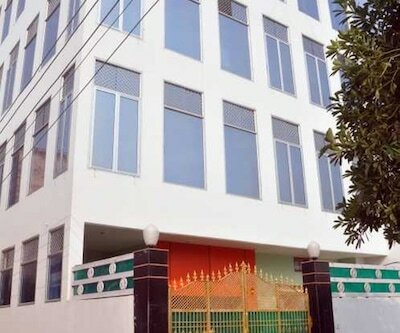 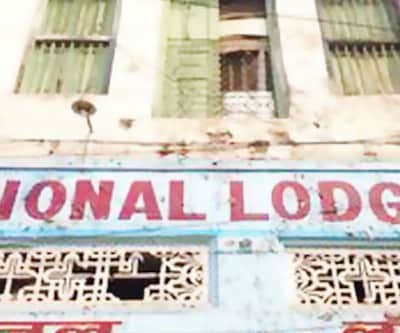 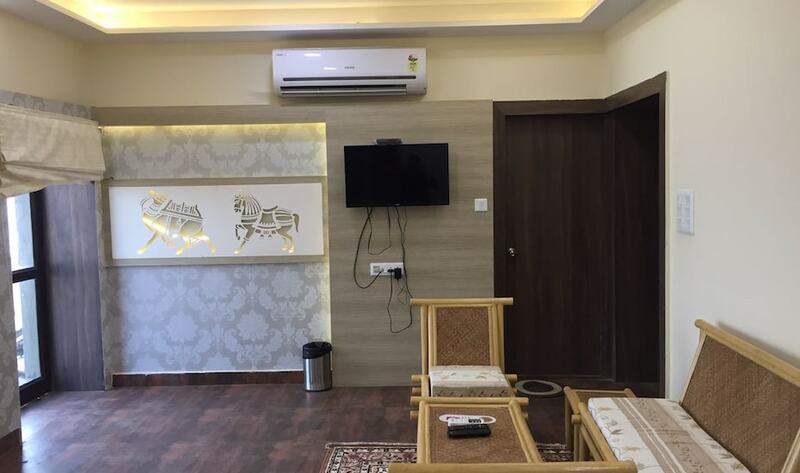 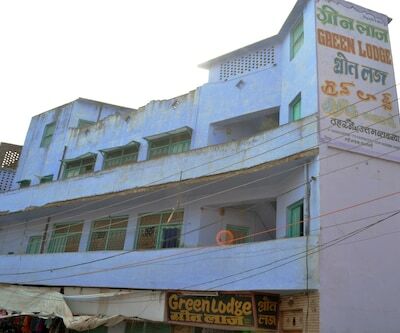 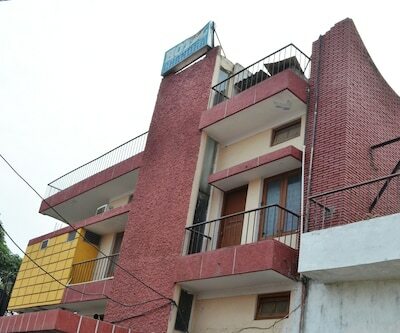 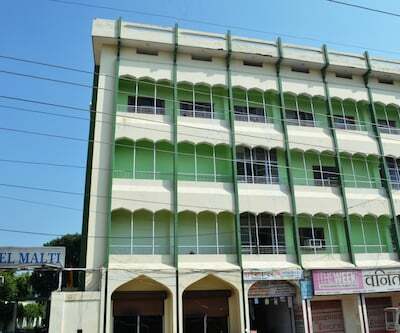 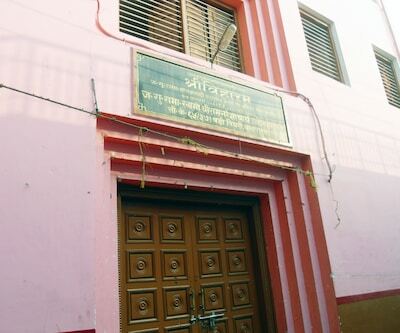 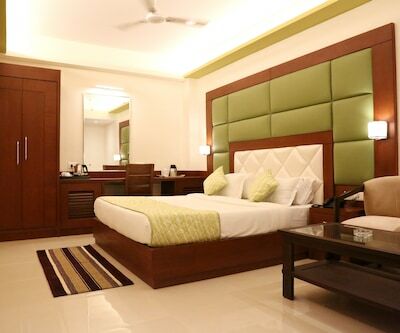 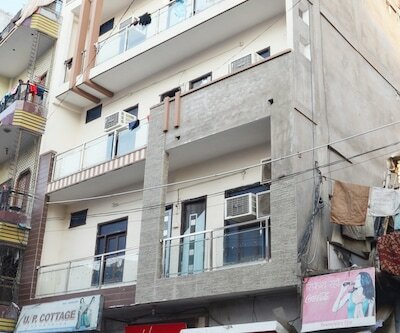 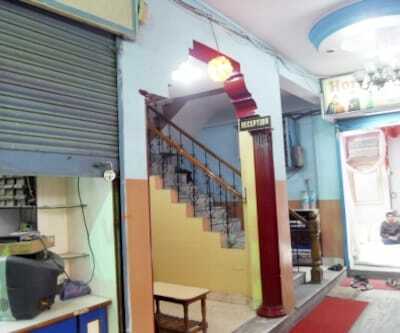 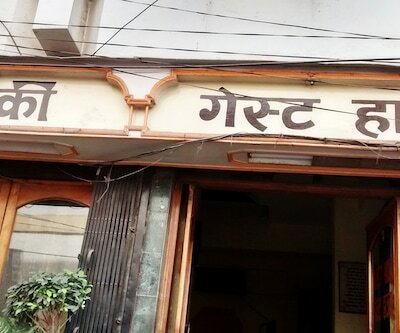 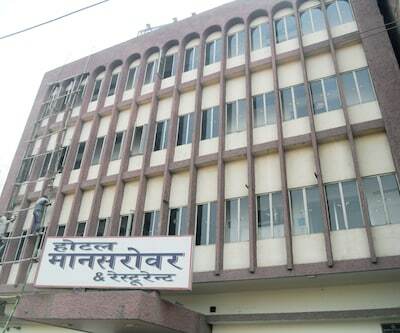 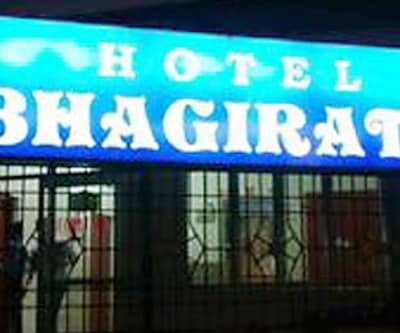 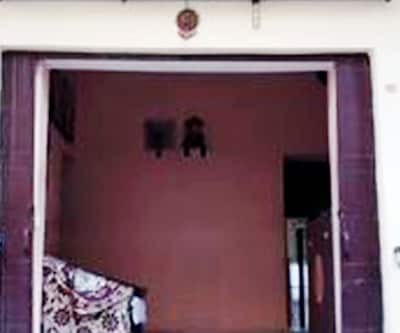 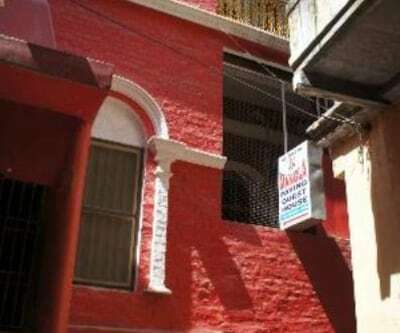 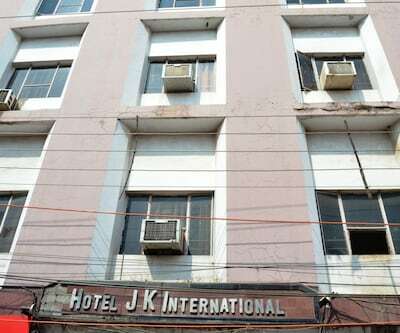 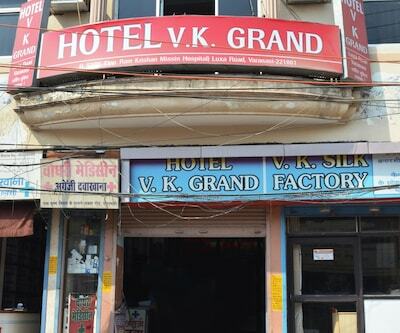 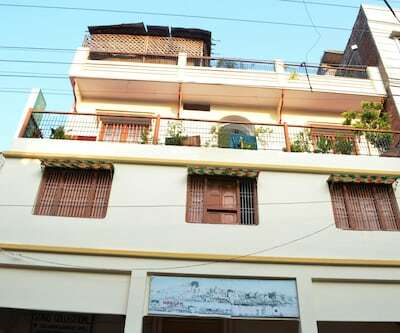 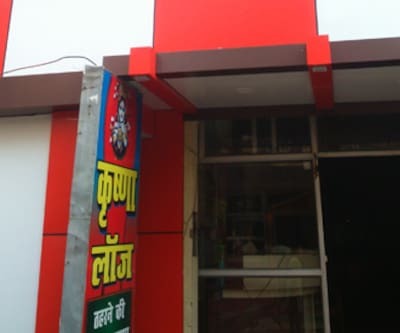 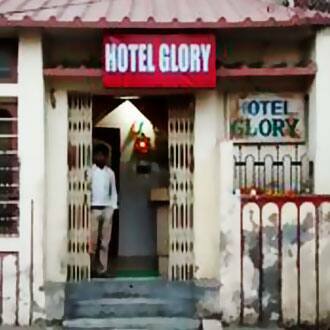 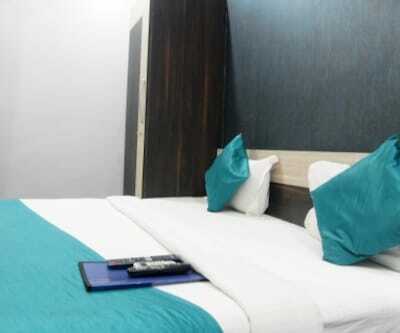 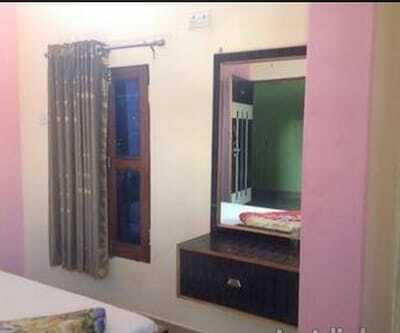 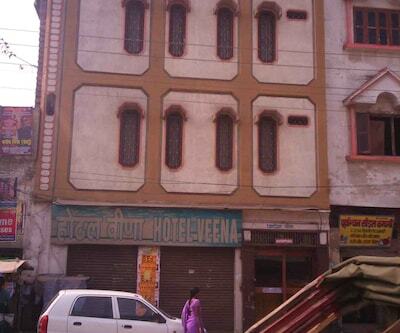 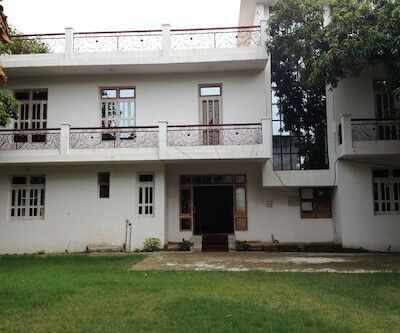 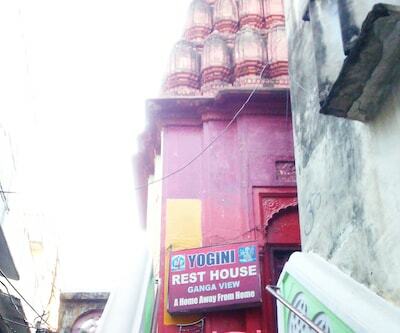 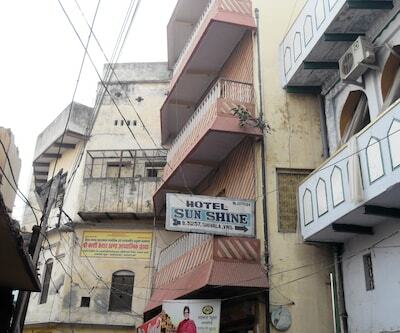 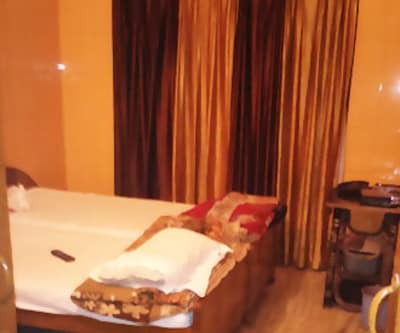 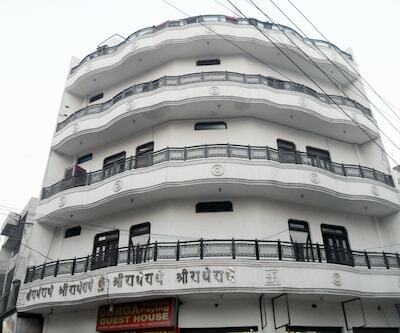 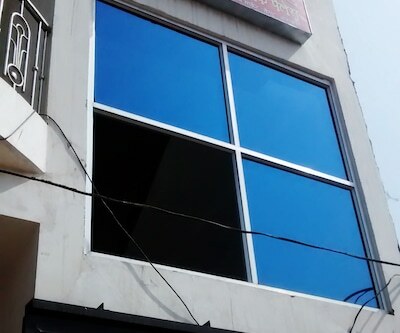 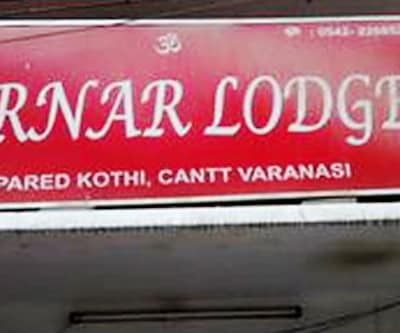 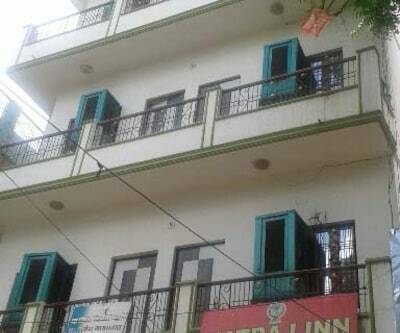 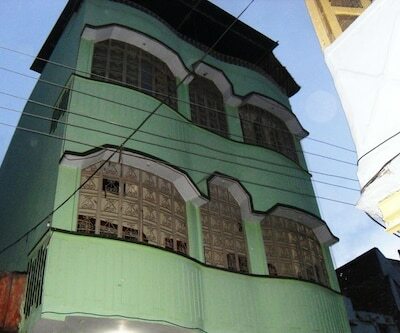 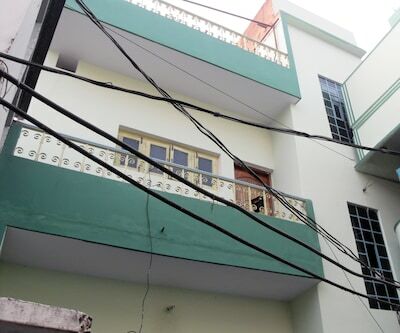 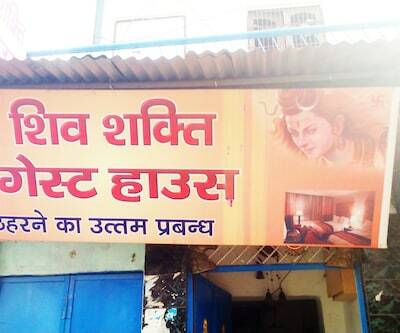 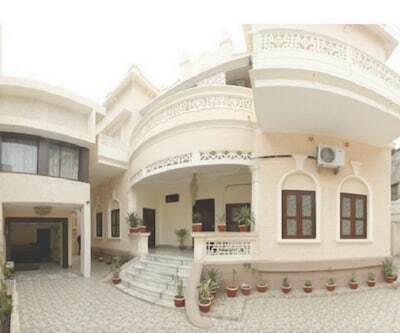 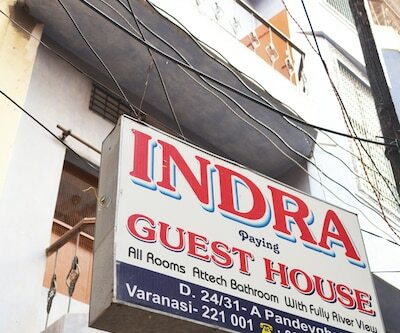 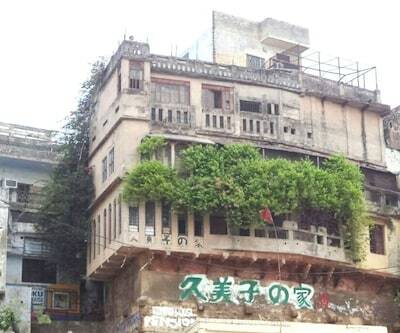 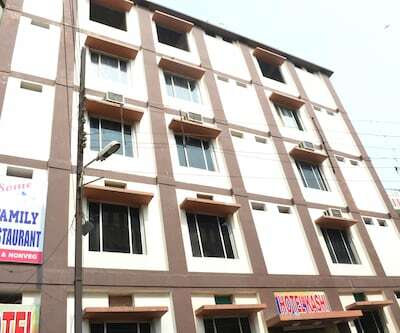 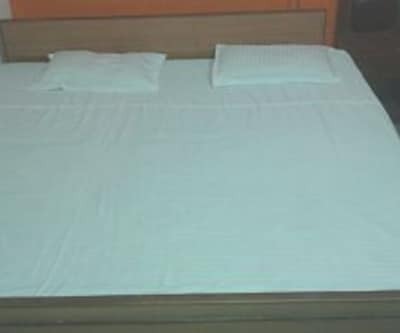 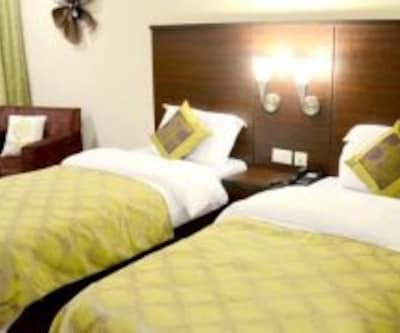 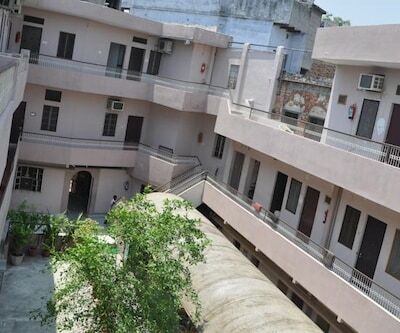 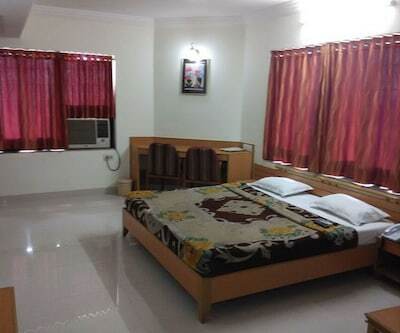 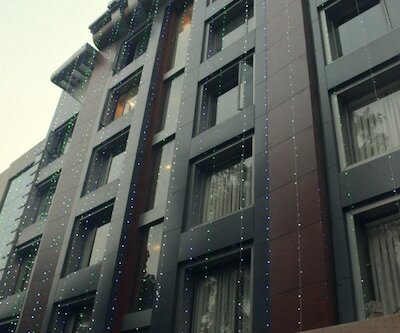 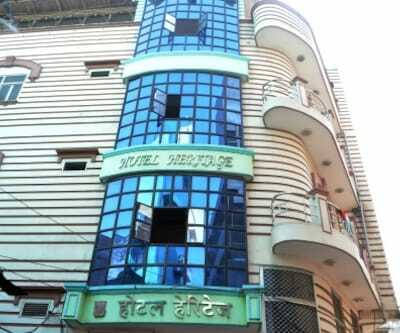 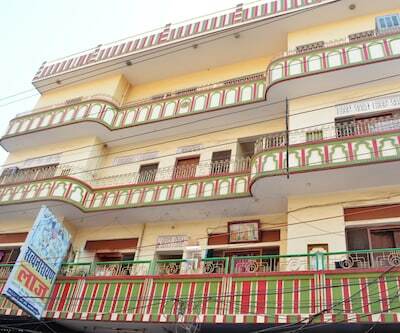 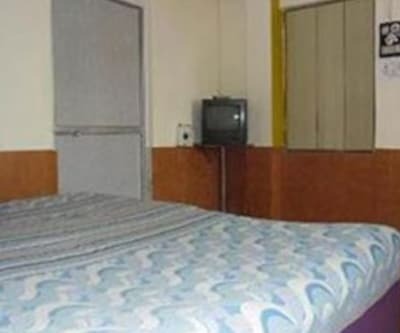 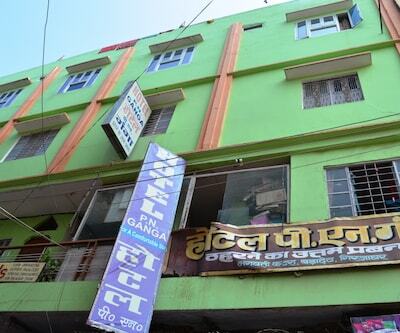 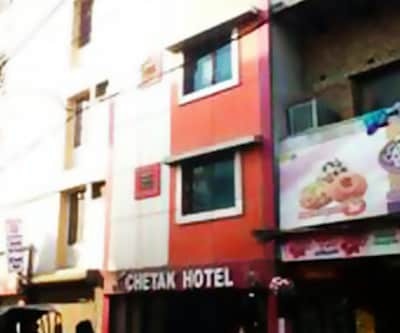 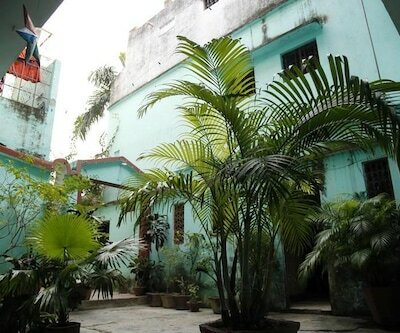 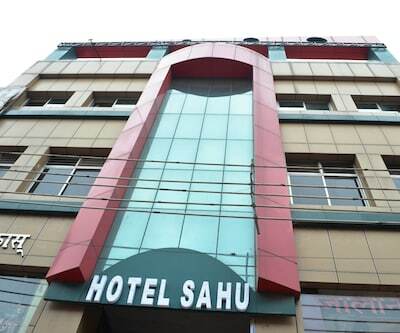 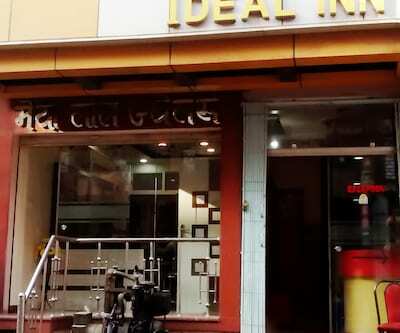 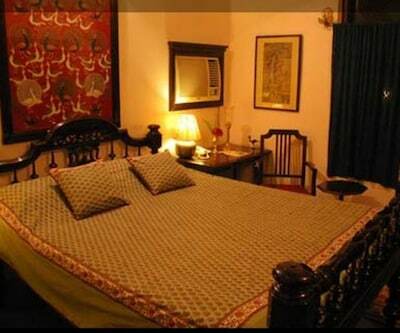 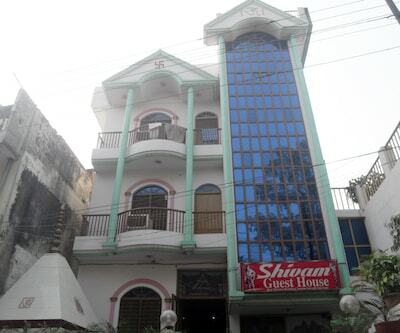 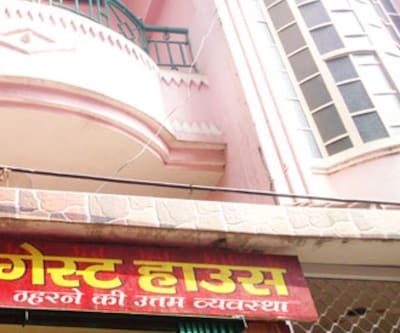 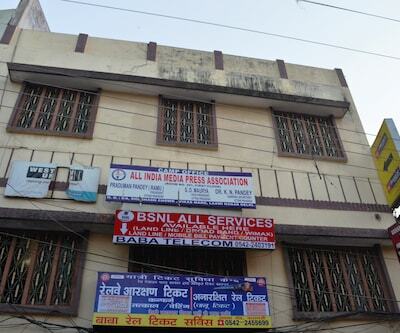 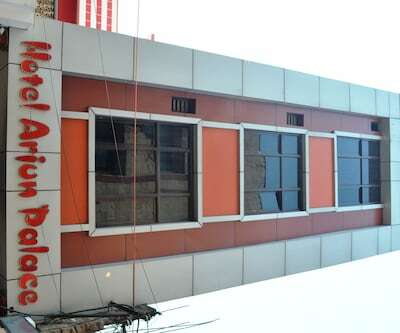 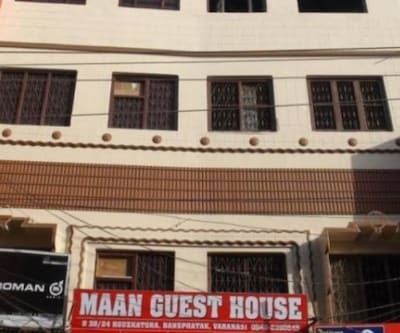 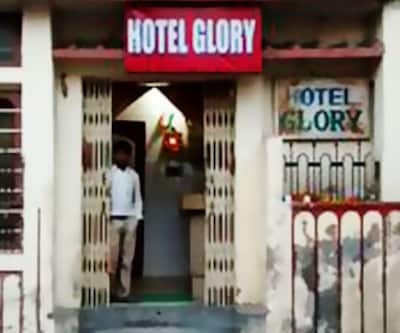 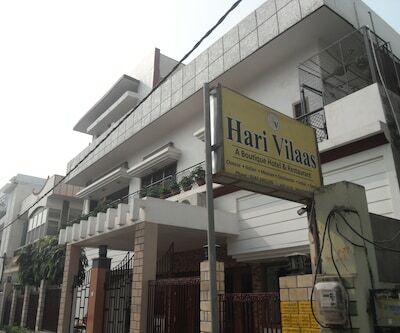 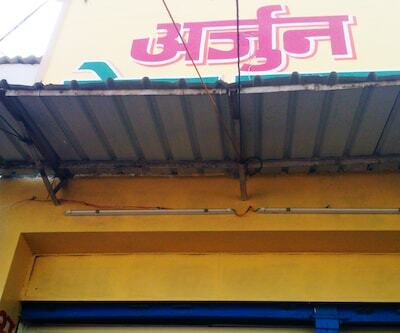 Hotel Glory is one of the budget hotel in Varanasi. 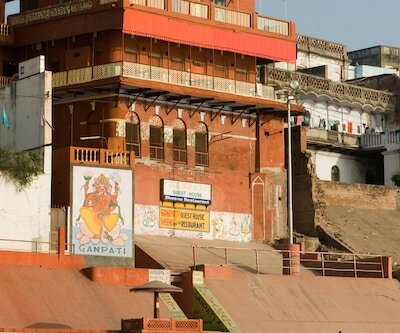 Varanasi is a religious place were the traveler come to worship. 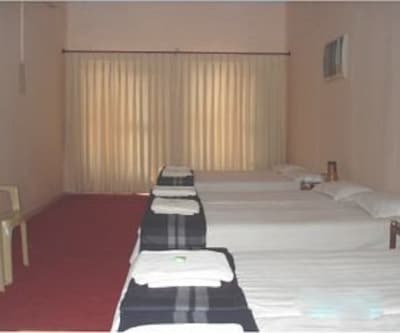 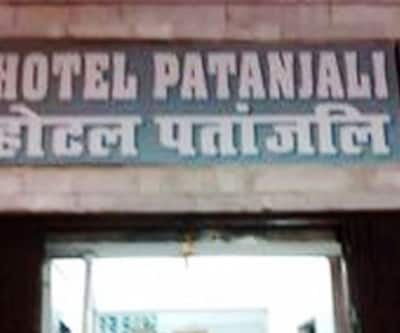 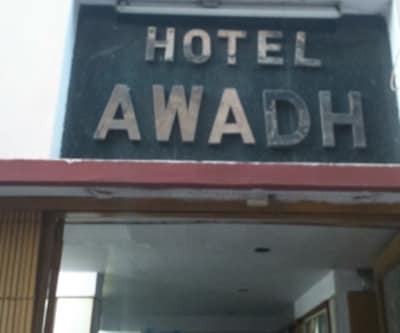 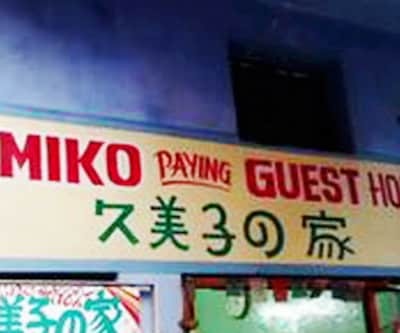 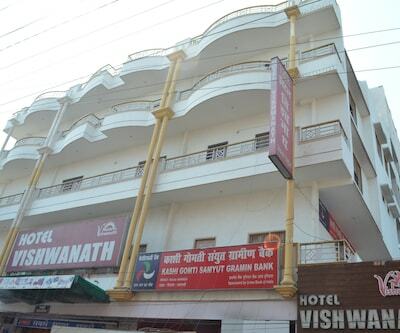 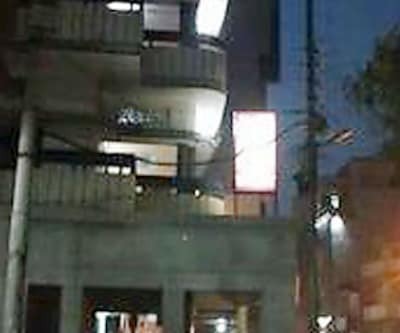 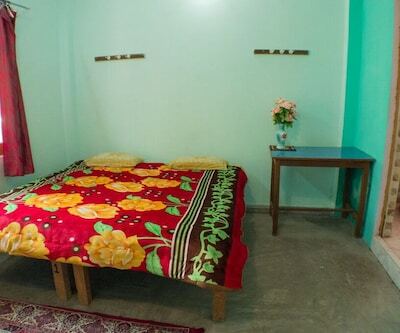 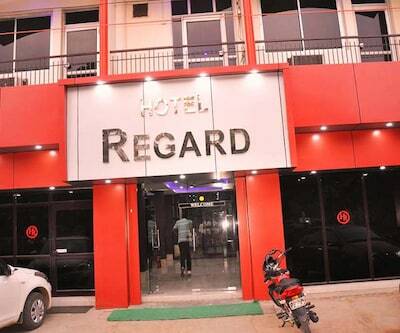 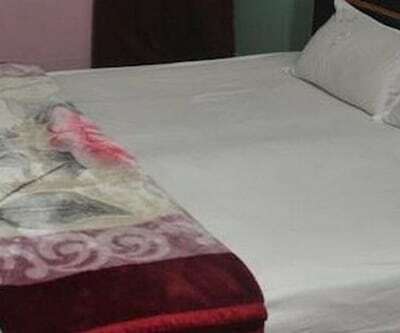 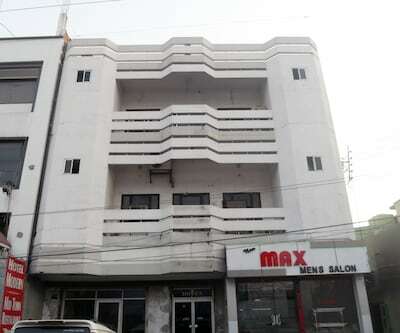 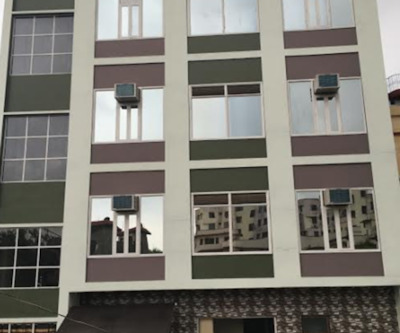 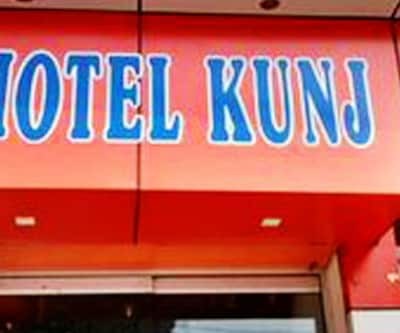 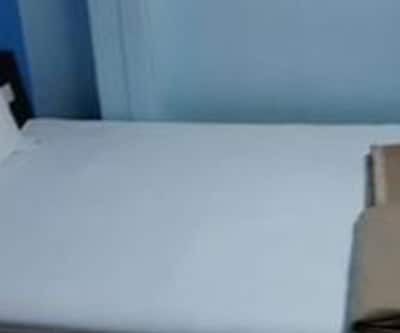 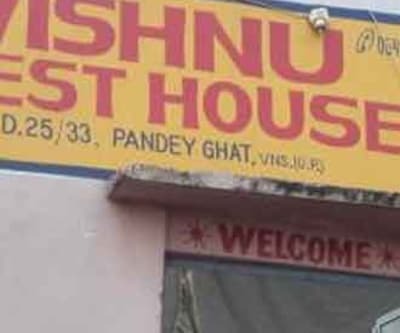 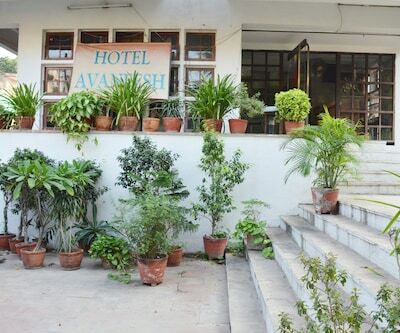 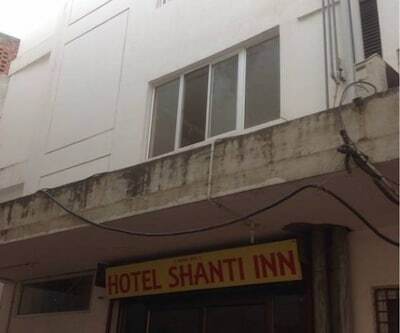 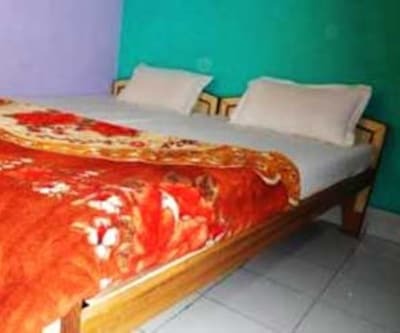 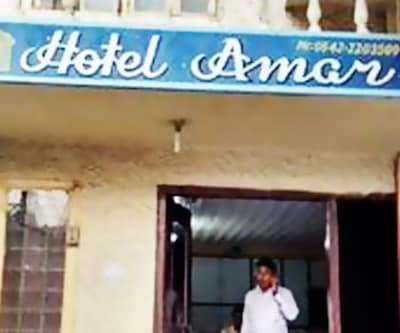 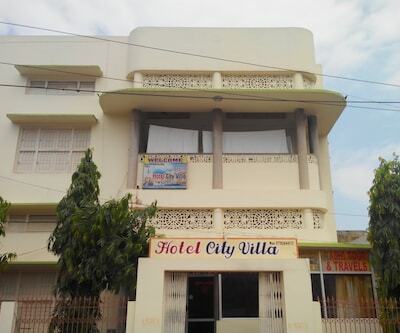 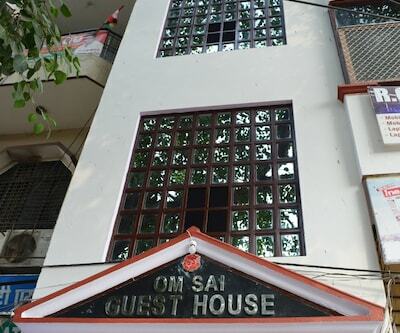 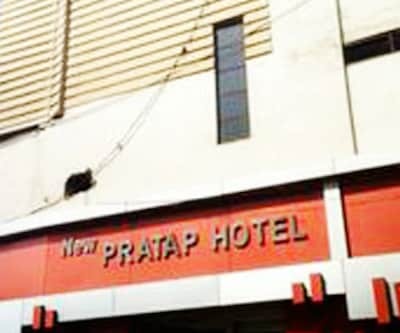 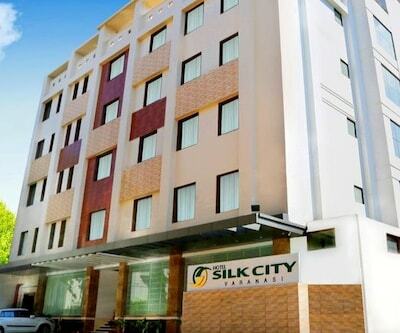 This hotel offers decent accommodation and basic facility. 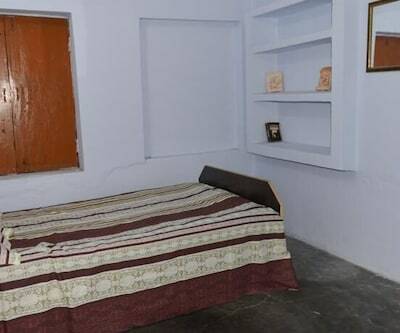 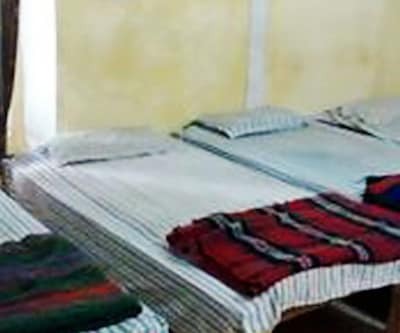 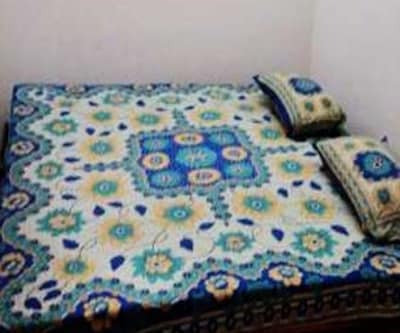 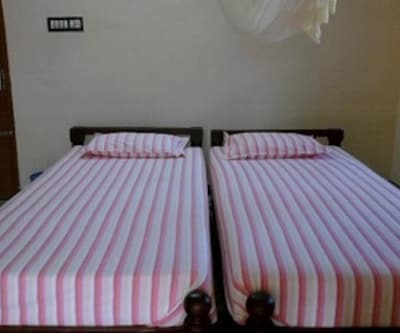 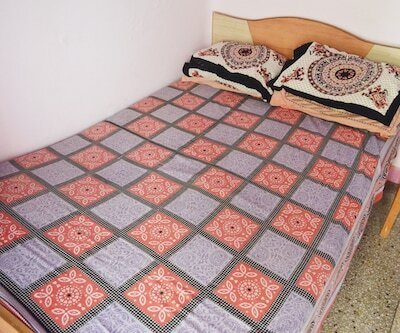 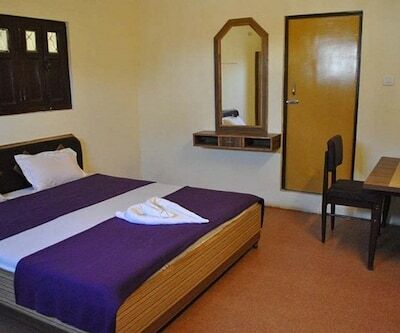 There are 30 neat and well-kept rooms available for accommodation. 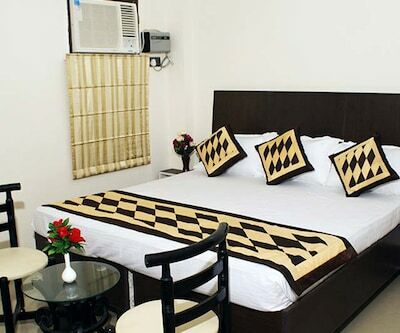 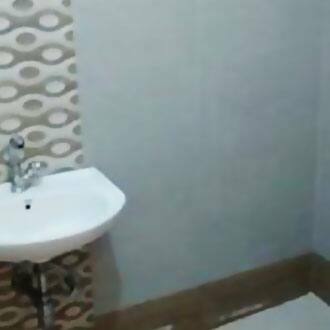 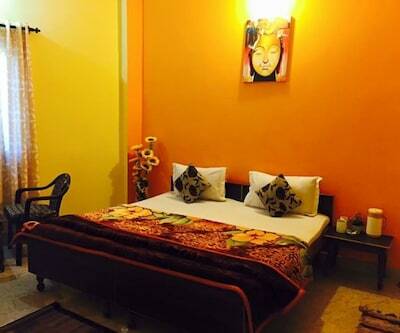 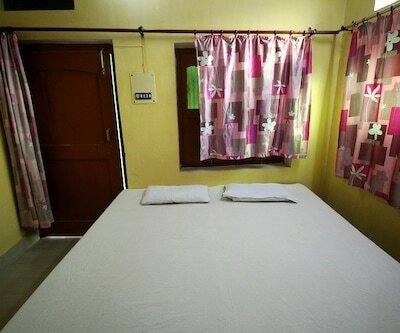 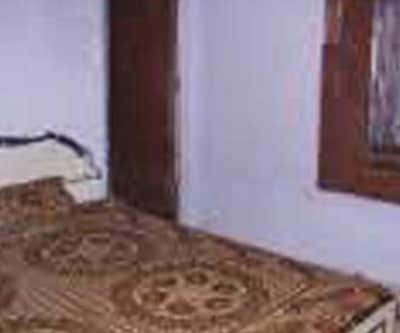 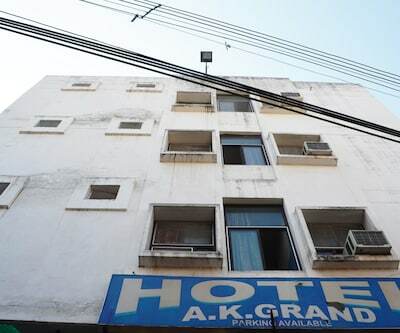 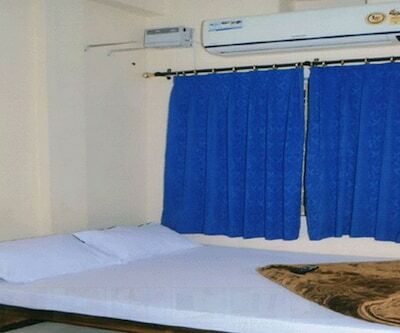 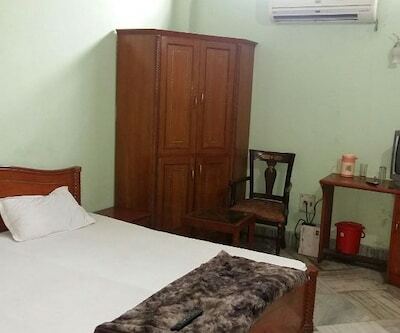 This budget hotel comprise of spick and span rooms equipped with makeup mirror and writing desk. 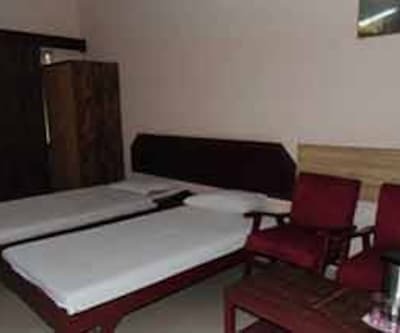 Guests can avail of facilities like lugagge storage area with the assistance of front desk which is operational for limited number of hours.